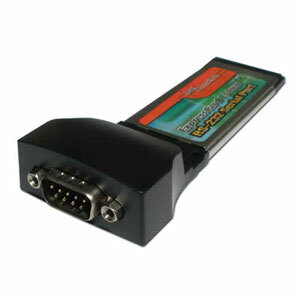 This RS232 ExpressCard serial port card also referred to simply as a RS232 serial port card, easily adds an additional serial COM port to any modern laptop or any other computer with a standard Expresscard port. It is designed based on a single-chip architecture for greater performance, reliability and reduced power consumption and CPU load. This ExpressCard serial port card is made for the newer type 34mm ExpressCard slot but will also fit in the older type 54mm slot, if the slot has an adapter for 34mm cards. 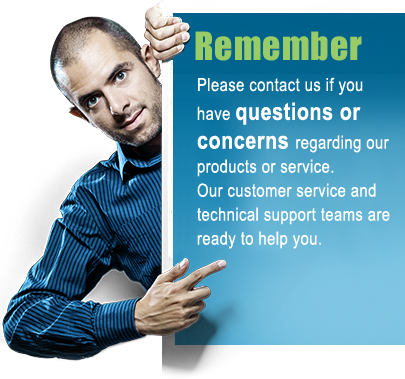 After installing the downloadable drivers the new COM port will automatically show up in your operating systems Device Manager and the port is then ready for use. The card is utilizing the all-round PL2303 chip from Prolific which makes it easy to add a serial port to your desktop or laptop, for general office, commercial and industrial use. Says what it does, does what it says. Performed as expected. Fast shipping. Great price.